Al-Rafidain Bank said on Monday that it is ready to lend employees and citizens amounts up to 100 million dinars for those wishing to buy investment housing units in Baghdad and the provinces, while stressing that the Municipality of Baghdad directed not to grant construction loans for residential plots of less than 200 square meters. The director of the bank, Dr. Khawla Talib al-Asadi said in an interview with the newspaper "Al-Sabah" official and his follower "Economy News", that the bank aims this year to support investment housing projects, and now we have 13 projects in Najaf, Wasit, Diyala, Salah al-Din, Karbala and Babylon, as well as Baghdad in areas Kadhimiya and Dora Al-Amriyah and Al-Adl district, confirming the readiness to finance all citizens wishing to apply to these complexes. He explained that the bank grants loans to employees to be paid over 15 years by 100 salaries up to 75 million dinars and citizens 40 million dinars. Up to 100 million dinars for Muthanna and Kadhimiya Airport complexes, as well as raising the ceiling of the loan granted to citizens up to 50 million and we have a marriage advances of five million dinars. Al-Asadi pointed out that the Bank's strategy for the current year consists of two stages: the first is to recover all rights from the borrowers and the benefits. The bank has raised the slogan "No slowdown" this year. 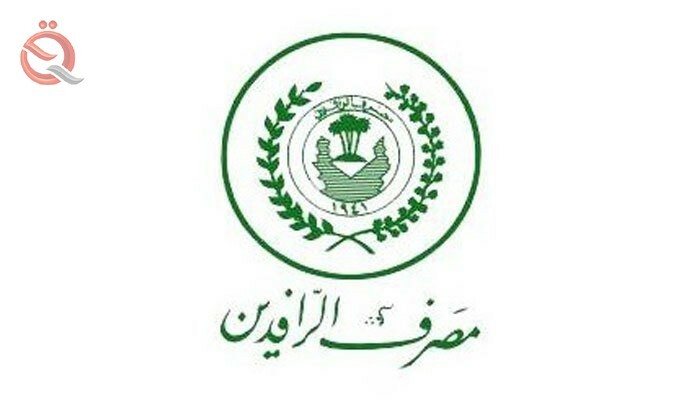 The second stage includes the implementation of the investment strategy with the largest share through investment housing projects, Up to 75 million dinars for the beneficiary of the investment housing unit, and we have a complex Basmaya, where 80 percent of the value of the unit is provided at a rate of 4 percent and without a sponsor, if the applicant paid 25 percent of their value, and we have 50 million dinars for building, For the owners of Q The 50-square-meter housing is 50 million dinars. She pointed out that the Municipality of Baghdad and Municipalities issued a directive stating that the land area should not be less than 200 meters and contain the building permit for granting the loan provided that the mortgage is equal to the loan plus the interest, and warned that it will destroy the property which is less than the mentioned area, . Asadi pointed out that the bank is trying to obtain the approval of the Municipality of Baghdad and municipalities to grant loans to the owners of the area of ​​100 square meters, but so far comply with the instructions of the municipalities and the Secretariat of Baghdad, and also we have loans of 15 million dinars for small projects are very effective and also coordinated with the Association of Engineers to give them up to 100 Million dinars in agreement with the insurance in order to activate the factories suspended in exchange for adoption by the Association of Engineers, such as adopting a certain plant is distributed among a number of engineers and gives each engineer the amount of 100 million dinars and insurance guarantee.